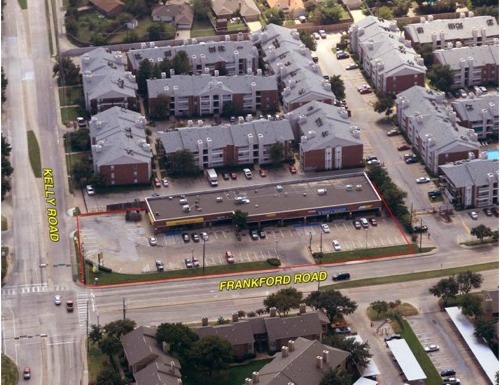 Centerpoint West is located at the SWC of Frankford Road and Kelly Boulevard in Dallas, Texas. The center is situated near high-density apartment communities, and offers convenient access to President George Bush Turnpike (SH 190) and Dallas North Tollway. Tenants include Subway, Metro PCS, Kwick Stop and other neighborhood services.